The generator Tripping classified according to the fault. 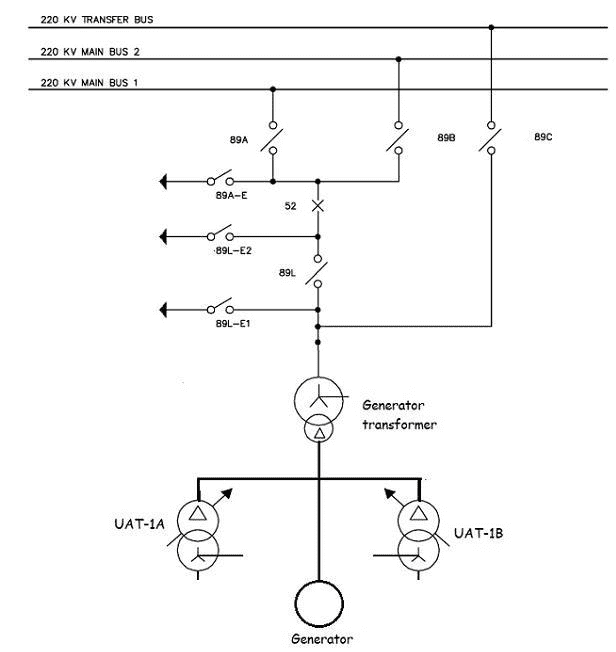 Means how generator is connected to high voltage transmission line. Generator synchronizing done at switchyard. 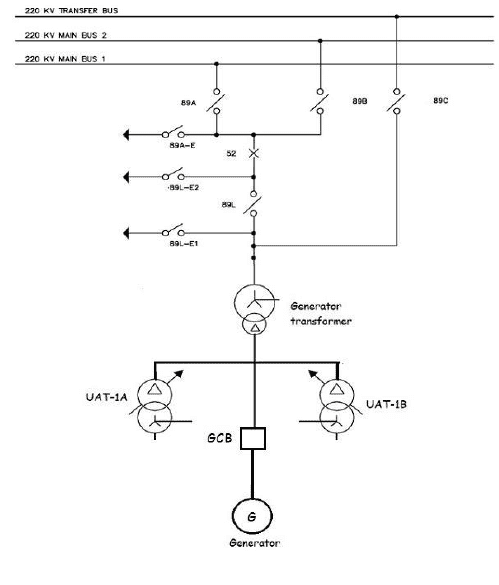 Generator, GT& UAT are directly connected to switchyard. If any faults in generator, then we have to open switchyard breaker. 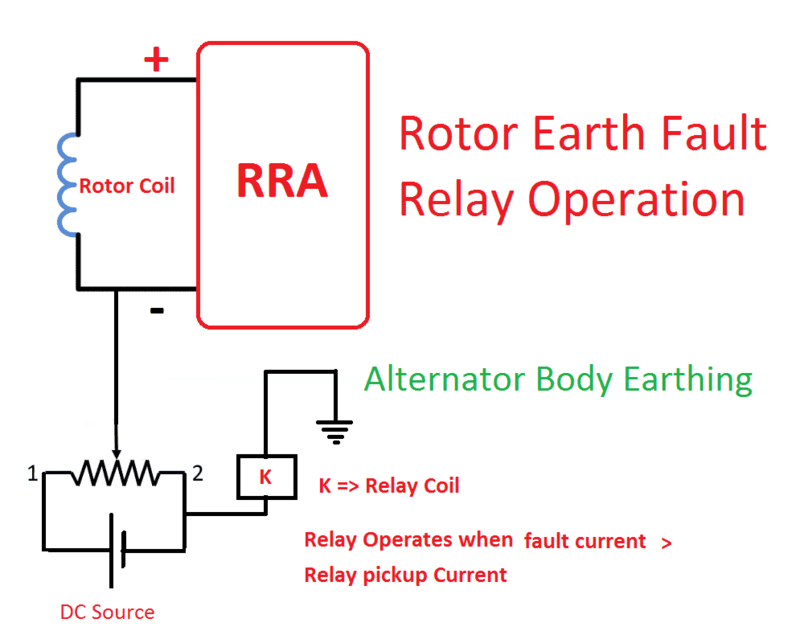 Class A trip involves a serious electrical fault like differential, stator earth fault etc. and is considered to be the most dangerous in terms of the shock on the unit. Since it involves serious electrical faults, connections from both generator and the EHV bus is immediately switched off to limit the damage at the fault point and also to isolate the healthy system. Hence the unit (turbine, generator and boiler) has to be tripped. Class B primarily relates to mechanical problems. This results in tripping of turbine followed by generator. 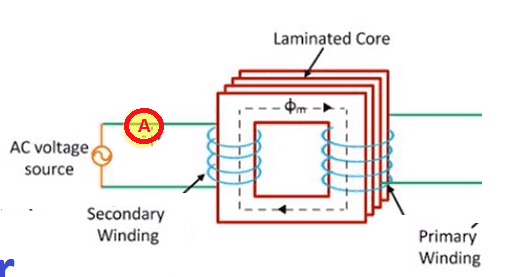 Class C involves basically external system related problems like frequency, overvoltage etc. This does not involve instant tripping of the unit. CPP unit operates on house load. Generator synchronizing done at TG building. If any faults in generator then we have to open GCB. Class A-I trip is mainly for faults in generator transformer and unit transformer. In this class, trip goes to following equipments without time delay. UAT LV breaker and Field Breaker. Three generator protections come into Class-AI. Voltage Controlled Over Current Protection (51V). Generator Circuit Breaker Failure (50BF). Class AII trip is for faults in generator. In this class, trip goes to following equipments without time delay. The auxiliaries are fed through unit transformer by back charging of GT. Thus in Class A2 trip we are able to maintain uninterrupted power to the Unit bus and auxiliaries which was not possible in the scheme without GCB.